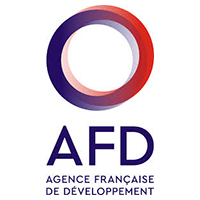 The French Development Agency (AFD) is the key actor of French development co-operation. In 2016, the Agency celebrated its 75th anniversary. Through its network of 85 agencies, AFD operates in 109 countries, where it is currently financing, supervising and supporting over 3 600 development projects. In West Africa, AFD has country offices in the following countries: Benin, Burkina Faso, Cabo Verde, Chad, Côte d’Ivoire, Gambia, Ghana, Guinea, Mali, Mauritania, Niger, Senegal, Sierra Leone and Togo.